Plus the accurate simulation of skull fracture in accident reconstruction. A final project will seek to improve new helmet development by investigating novel energy absorbing materials for helmet liner applications. Head injury is the most severe injury caused by motorcycling, bicycling, snowsports and equestrian activities, and it is the leading cause of death within these activities. Linear acceleration has been used extensively to determine head injury risk, but it has been found that brain injury is actually influenced by angular kinematics. This is ignored by current injury criteria and product certification tests. To date, there is no consensus in terms of head injury due to angular kinematics and this represents a significant gap in the state of the art. The scientific goal of HEADS is to improve the understanding of head impact injury and to design new helmet standard test methods that recognise the influence of rotational kinematics. This will lead to improved helmets and a reduction in the severity of injuries and the numbers of fatalities. This objective will be achieved through a combination of computational simulations of real-life accidents, experimental and computational investigation of injury thresholds, and design of new helmet certification tests. In-depth analysis and reconstruction of equestrian jockey accidents and associated headgear. ESR1 will use multibody dynamics to reconstruct equestrian accidents. Additionally, Charles Owen will provide access to an archive of damaged equestrian helmets and detailed accident and clinical information. The computational mechanics simulations will include a sensitivity analysis of variables such as fall height, mechanical properties of the ground, and impact velocity. This will relate the external forces sustained during falls to levels of tissue deformation and injury outcomes. These findings will help to define suitable failure criteria in the development of new helmet standards for equestrian activities (ESR10). Case data for cyclist-vehicle collisions and cyclist-only accidents from the KU Leuven University Hospital, an existing database of over 100 accident cases, the Belgian Institute for Road Safety, and the Belgian Police Service will be analysed by ESR2 using Madymo in a multidisciplinary team of engineers, materials scientists and neurosurgeons. Changes in head impact response will be recorded in terms of peak head loading, linear and rotational acceleration, velocity and pulse duration and will be related directly to injury severity. These reconstructions will identify key parameters in cycling accidents and will contribute towards the development of new cycling helmet standards (ESR11). Analysis of motorcycle and snowsports accident data & reconstruction of real-world head impacts to improve headgear. Data for accident reconstructions will be obtained from Karolinska Hospital, Sweden, the Swedish National Society for Road Safety and FIS (International Ski Federation). The accident records and video footage will be reconstructed using the THUMS/KTH model as well as the head models that will be developed in WP5. The cases will be compared with more than 40 non-injury cases already collected by KTH in order to generate injury risk functions. The THUMS/KTH model will be scaled to the size of the actual skier/rider using a scaling morphing technique developed in the on-going FP7 project PIPER. The same injurious cases will then be simulated with the head only in order to analyze the importance of the body and neck as boundary conditions to the head model. ESR3 will work closely with ESR12 by identifying the key impact parameters for these accidents. Modelling skull fracture in accident reconstruction. This individual research project will develop an FE model to accurately predict skull fracture when reconstructing accidents. 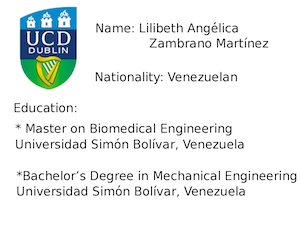 ESR4 will be hosted by UCD who have considerable experience in modelling the dynamic mechanical behaviour of cranial bone; prior work developed specimen-specific FE models of cranial bone. These techniques will be applied to an entire skull (rather than a small specimen), to improve predictions for the initiation and propagation of fracture. Appropriate boundary conditions for computational modelling will be obtained from ESRs1-3, while medical images will be obtained from the National Neurosurgery Unit in Ireland. These images (CT, MRI, micro-CT) will be segmented using Mimics® software to produce accurate patient-specific 3D skull models. This project will also investigate whether the mechanical properties of cranial bone vary with gender and how this may affect gender-specific outcomes in skull fracture. Development of realistic skin model for head model refinement. Finite element models of human skin require the use of non-linear, viscoelastic and anisotropic constitutive relationships. ESR5 will be hosted by UCD who are well placed to lead this work, given their recent development of an anisotropic model that accurately predicts the rupture of skin. Experimental and computational techniques will be used to investigate the dynamic properties of skin, the level to which skin can absorb energy from impact, the relative interaction between scalp, skull and brain, and the prediction of skin rupture for a given impact. Particular attention will be paid to the interaction and contact properties of skin in the FE head models since previous work at KTH has shown that different artificial scalp designs lead to varying rotational accelerations. This model will also be used to assess levels of thermomechanical comfort of different helmet designs through the assessment of localised stresses. Introduction of bridging veins into head models. Despite their importance in head impact biomechanics, little is known about the histology, morphology and mechanical properties of bridging veins (BV). Their representation in current FE head models, if present, is limited to a linear elastic material. The goal of this project is to develop a biofidelic material model, capturing the true nonlinear, heterogeneous, failure-prone behavior of the BVs and to incorporate this model into a geometrically realistic representation of the BVs in existing state-of-the-art FE head models. Acute subdural hematoma (ASDH) is one of the most frequent injuries observed in victims of bicycle related accidents. In nearly one third of ASDH cases, the etiopathology relates directly to the rupture of a BV. This ESR will define the nonlinear anisotropic constitutive properties of male/female BV specimens under different loading conditions (pure tensile, shear and tube-torsion tests, taking into account strain rate dependency) considering the histology and morphology of samples. The improved FE head model will incorporate the effects of BVs and will be validated using real life accident data and head impact experiments. Development of a FE head model specifically for the active ageing. Given the over-representation of the elderly in head injury statistics, such models need to be used urgently for improved and age adapted protection. The intention is the results of this project will be applicable in the product development process of e.g., helmets specially marketed for the elderly. A state-of-the-art head model to reflect age-related differences in the human brain including geometric details and mechanical representation of the non-linear, poroelastic, anisotropic and viscoelastic constitutive models for the brain and membranes will be adapted. The creation of individual specific injury prediction models to be used for safer interpretation of the mechanisms associated with trauma of elderly and ultimately lead to accident reconstructions based on patient-specific data. A first for the development of detailed head injury prevention tools specifically for elderly people. Morphological and functional thresholds for neuronal damage in head models. Understanding the correlation between the internal structure of tissue and macroscopic mechanical properties is important to accurately predict injury levels to patients. In particular, anisotropy must be considered in computational head models used to predict TBI so that suitable pass/fail thresholds for helmet testing can be established. The ESR will develop a hyperviscoelastic fibre reinforced anisotropic material model to account for time rate and local morphological dependence in TBI. 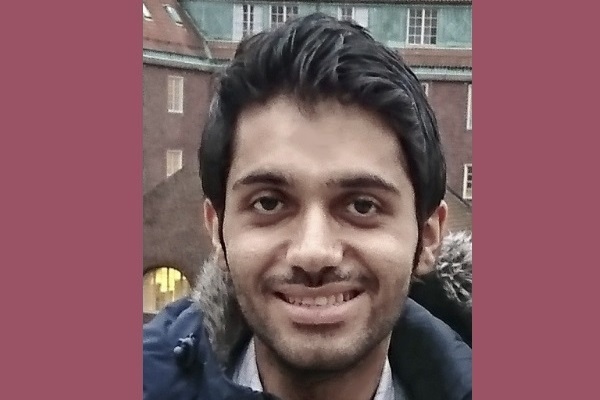 This individual research project will involve accident patients arriving for treatment at Karolinska Hospital participating in a standardized DTI-MRI protocol to obtain medical images. Cases of concussion and DAI will then be simulated by ESR8 using FE head models to gain an improved understanding of the biomechanics of concussion and diffuse axonal injuries. Brain tissue experiments for determining head injury thresholds. Cortical contusion impact experiments will be performed in vivo so as to quantify the relation between the dynamics of an impact (speed, depth, duration) and the severity of a contusion. This will lead to a more reliable definition of a threshold for head injury. ESR9 will also investigate whether there are gender or age differences between the constitutive properties of brain tissue. Coupling the dynamics of the impact experiment to the local tissue loading parameters (strain-energy, strain, strain-rate) will allow experimental thresholds for contusion to be related to more general loading situations. Development of new equestrian helmet standard tests for improved head impact protection. 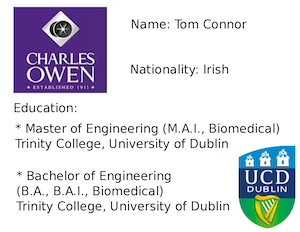 Charles Owen, in conjunction with UCD, will take responsibility for the equestrian helmet standard work. Firstly, this project will compare and contrast existing international equestrian helmet standards including EN1384, EN14572, AS3838, ASTM-F1163, using a FE simulation of the different test methods. The results of these simulations will then be analysed in light of results from ESR1, who will provide a suitable range of parameters to represent reallife equestrian accidents. Based on the analysis of these results, a simple and robust test method will be designed using Abaqus FE software. This new test method will incorporate the effects of rotational acceleration, e.g. through a free falling helmet impacting a horizontally moving plate. Finally, physical experiments will be carried out using the new test method and different equestrian helmets will be assessed against the proposed new standard. Development of new cycling helmet standard tests for improved head impact protection. Current bicycle helmet standards focus on linear impact protection and on the strength of the retention system. Moreover, the most important standards (Australia and new Zealand (AS/NZS 2063), United States (CPSC 1206) and Europe (EN1078)) differ significantly with respect to the test rig, dummy head, impact location and anvil size and shape. A global standardisation would significantly clarify helmet requirements worldwide. The aim is to strengthen the scientific basis of bicycle helmet tests used to evaluate helmet protection effectiveness under linear and/or rotational accelerations. A combination of simulation, test development and experimental characterization techniques to 1) analyse and simulate the different standardized test methods used for bicycle helmets worldwide and 2) to develop a new standard test for cycling helmets that considers rotational acceleration. Development of new motorcycling and snowsports helmet standard tests for improved head impact protection. Characterisation & analysis of energy absorbing materials under compression and shear for helmet liner applications. Current safety helmets rely principally on energy absorbing liners that are based on low-density homogeneous foam materials to provide adequate head protection. The objective of this project is to synthesise functionally graded foams (or other novel materials) to improve the performance of helmets. These materials will be developed by varying the temperature / pressure gradient, rate of polymerisation and pore density during synthesis so the foams will absorb greater levels of impact energy under both compression and shear than existing uniform foams. The performance of these materials will be evaluated experimentally under a series of compression and shear test at dynamic loading rates, specified by the results of collected accident data. The results of this project will contribute towards characterising the material properties of potential helmet liners for use in the FE model. The ITN consists of leading academic and industrial laboratories from Belgium, Italy, Ireland, Sweden and UK. 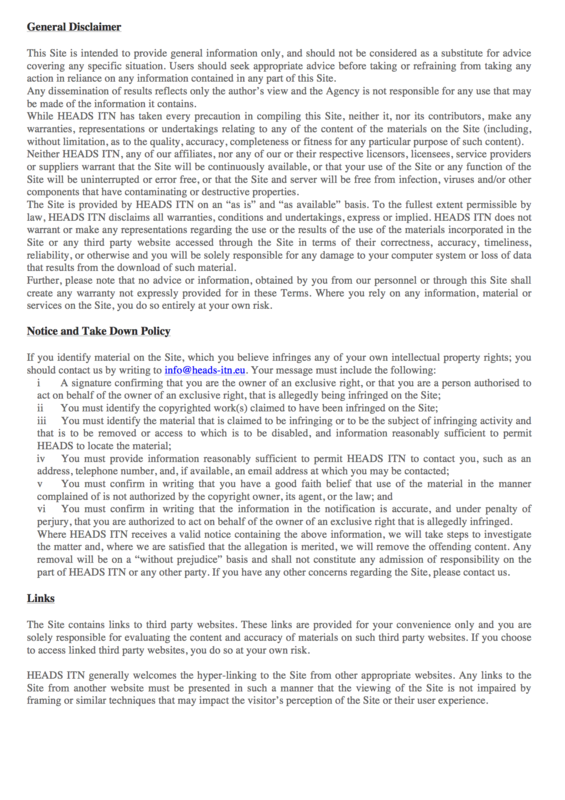 The HEADS consortium provides the critical mass, in both intellectual and economic terms, required to enable innovations in head protection beyond the state-of-the-art. Combined, the network partners have supervised well in excess of 31 Post docs, 70 PhDs and 185 MScs and have published 530 journal publications. These supervisors possess a unique blend of interdisciplinary expertise. 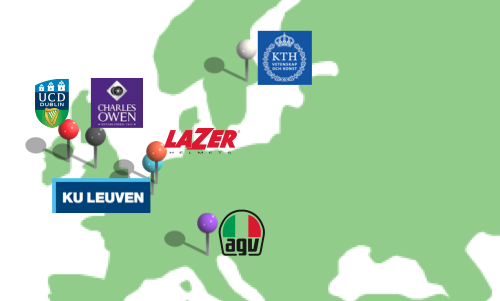 KU Leuven, for example has an interdisciplinary research group on Head Impact Biomechanics consisting of 8 scientists from three different schools, while KTH has a new Joint Doctoral Program between the Karolinska Institute and KTH in Medical Technology. All the Universities have structured PhD programmes in place managed by experienced Doctoral Schools. The Universities also have experience of co-supervision of ESRs across internal Schools, across other leading Universities and across industrial sites. Previous experience in Marie Curie Actions projects includes MYMOSA, PIPER and ARISer. The expertise of the partners in head protection is evidenced and acknowledged internationally by their participation various European Actions and international committees such as COST TU1101, CEN & ASTM standards committees as well as the corresponding National Standards committees. The various supervisors also possess a wealth of industrial experience with supervisors acting as MD, CEO, Directors and R&D managers in various companies including CO, LS, AGV, MIPS, Custom8, Materialise NV, Arplama, De Nayer Labs and Flander Bike Valley. UCD are the Consortium Lead and has a significant track record in European framework projects, including 40.2% success rate in FP6 (105 contracts) and a 20% success rate in FP7 (216 contracts). In FP7, UCD has a total of 50 Marie Curie Actions, including 12 ITNs (Innovative Training Networks). The Project Management team consists of the Project Coordinator, Prof. Michael Gilchrist, the Chair of Research and Project Co-Coordinator, Dr. Aisling Ni Annaidh , and Project Manager, Ms. Ger Hanley . deformation and fracture of fibre reinforced polymer matrix composites. Intellectual property from his research has been licensed to eight separate research groups in Ireland, UK, Belgium, US, Canada and Singapore. 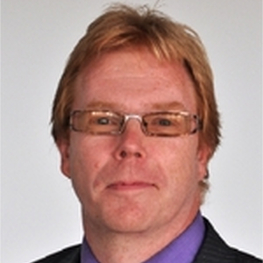 Professor Svein Kleiven has more than 15 years of experience in continuum mechanics, dynamic, non-linear FEA, and head injury biomechanics. 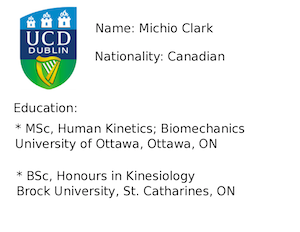 He has a PhD in Biomechanics, B.Sc. in Automotive Eng., M.Sc. in Mechanical Eng. 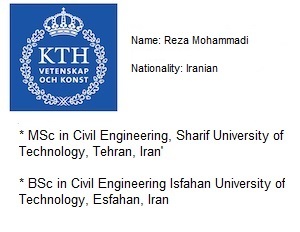 and in 2013 was appointed as Professor by KTH. 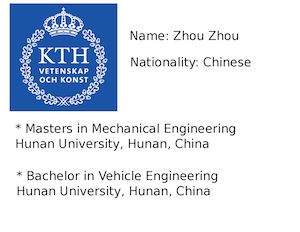 He is Director of Doctoral Programs in Technology and Health and Medical Engineering at KTH and Director of the Joint Doctoral Program between Karolinska Institute and KTH in Medical Technology. 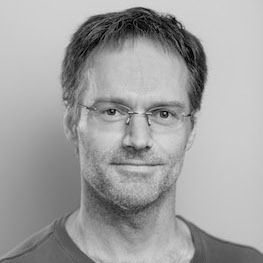 Svein Kleiven's research focuses on impact biomechanics and especially traumatic brain injury biomechanics. In recent years, biomechanical simulation models of head and human body are becoming increasingly important in the design of safety systems. 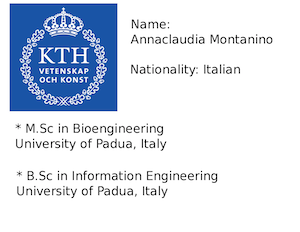 The Neuronics group at KTH is the result of an interdisciplinary collaboration with Karolinska University Hospital. Research primary focus is on head and neck injury prevention and improving the clinical neuro-surgery treatment resulting in new technological products and innovations. Professor Dr. Ir. 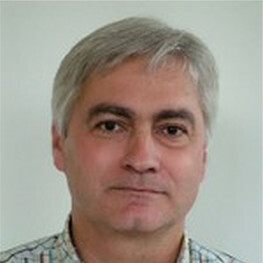 Jos Vander Sloten obtained his MSc and PhD in mechanical engineering from the Katholieke Universiteit Leuven (KU Leuven) in 1985 and 1990, respectively. 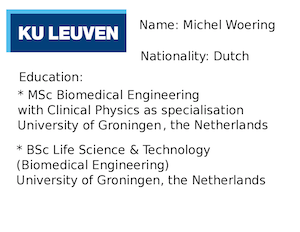 Currently he is full professor and chair, Division of Biomechanics at KU Leuven. He also chairs the Leuven Medical Technology Centre (L-MTC). His teaching assignments are engineering mechanics, problem solving and engineering design, computer integrated surgery systems. His research interests are computer applications in musculoskeletal biomechanics and computer integrated surgery, on which he authored more than 160 journal papers. 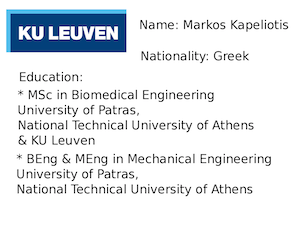 He is member of the council of the Belgian Society for Medical and Biological Engineering and Computing, and a former council member of the European Society of Biomechanics. 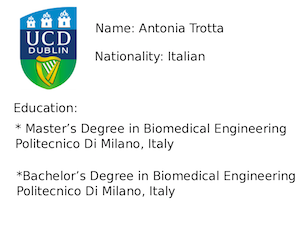 In the European Alliance for Medical and Biological Engineering and Science (EAMBES) he served as secretary-general (2003-2004), president-elect (2005) and president (2006). He was elected Founding Fellow of EAMBES. 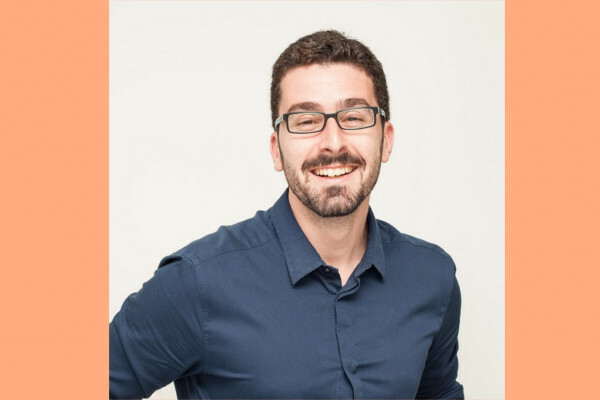 He is a co-founder of the spin-off company Custom8, member of the board of directors of the company Materialise NV and provides consultancy to the company Mobelife NV. Prof. Dr. Bart Depreitere graduated at the Medical School of the University of Leuven (Belgium) in 1997. 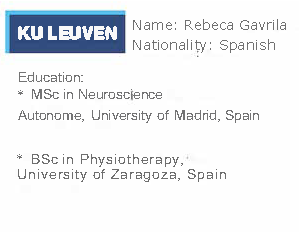 He completed his neurosurgical training in Leuven and was board-certified in 2004. 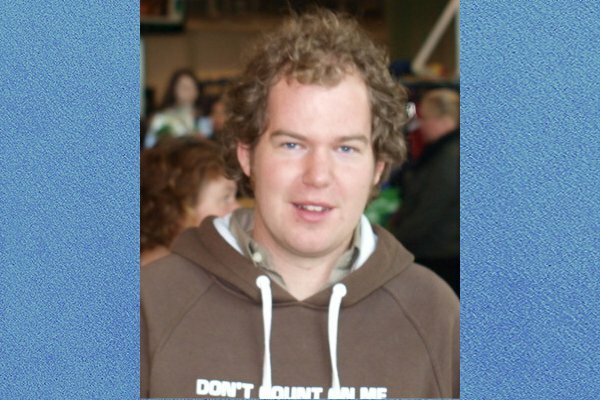 Also in 2004, he obtained a PhD in Medical Sciences at the University of Leuven. He did a fellowship in spine surgery, neurotraumatology and pediatric neurosurgery at the University of Toronto in 2005-2006. Since 2006, he is appointed staff neurosurgeon at the University Hospitals Leuven and associate professor at the KULeuven. 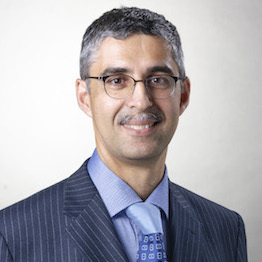 His teaching assignments are neurosurgery for medical students and spine pathology for physiotherapy students. 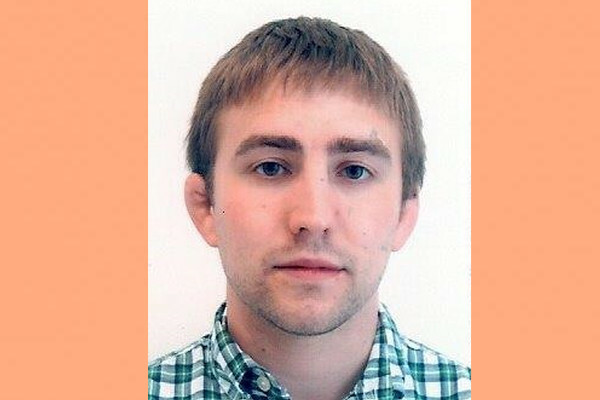 His research interest is in both mechanics and pathophysiology of traumatic brain injury. 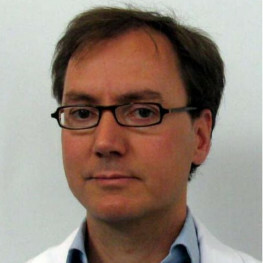 He is a member of the Brain-IT (brain monitoring with information technology) steering group, the Belgian Society of Neurosurgery, the European Society for Pediatric Neurosurgery, individual member of the European Association of Neurosurgical Societies and member of the spine educational committee of the EANS. 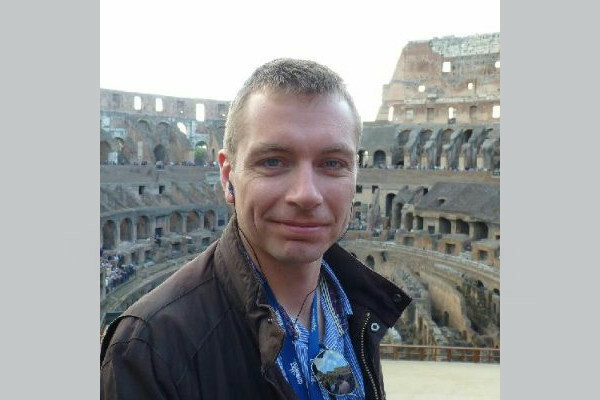 He is co-founder and secretary of the Spine Society of Belgium. 2001. PhD at the Royal Institute of Technology: Prevention and prediction of head and neck injury in traffic accidents - using experimental and numerical methods. Dr. Ir. 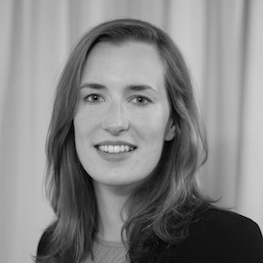 Nele Famaey received her MSc and PhD degree in mechanical engineering at KU Leuven, Belgium, in 2006 and 2012, respectively. 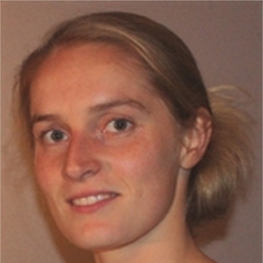 From 2012 on, she is a postdoctoral research fellow of the Flemish research fund (FWO) at the Department of Mechanical Engineering, KU Leuven, where she is currently leading the Soft Tissue Biomechanics group. 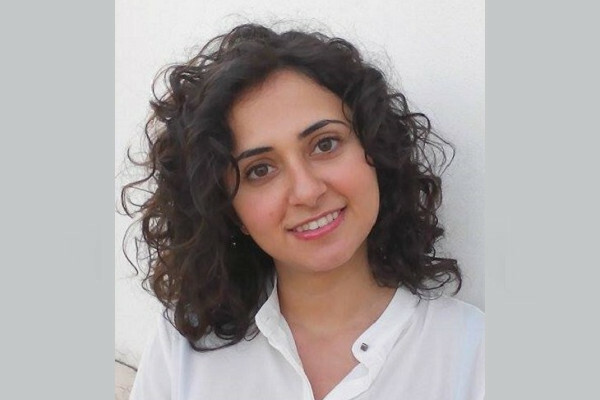 From 2010 to 2011, she was a visiting PhD scholar at the Computational biomechanics lab of Stanford University. 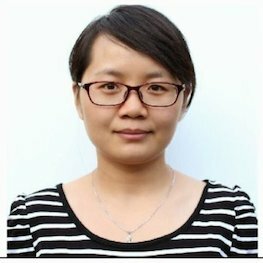 Her research interests include nonlinear finite element modeling of biological soft tissue, experimental characterization of material properties of cardiovascular tissue, damage detection and quantification in cardiovascular tissue, computational aspects of robotic surgery and head impact biomechanics. 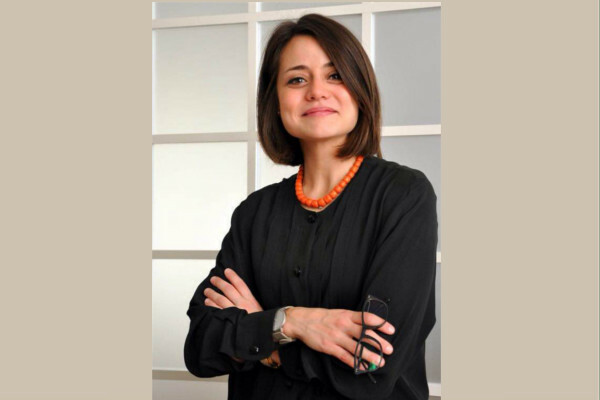 She has co-authored 20+ publications and is supervising multiple PhD and master thesis students. 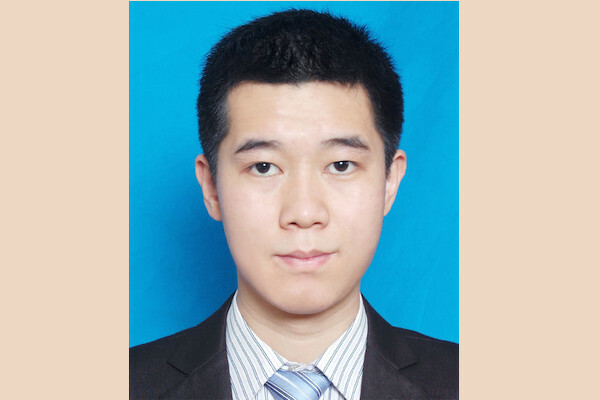 Dr. Xiaogai Li is currently a post-doc researcher at Royal Institute of Technology (KTH). 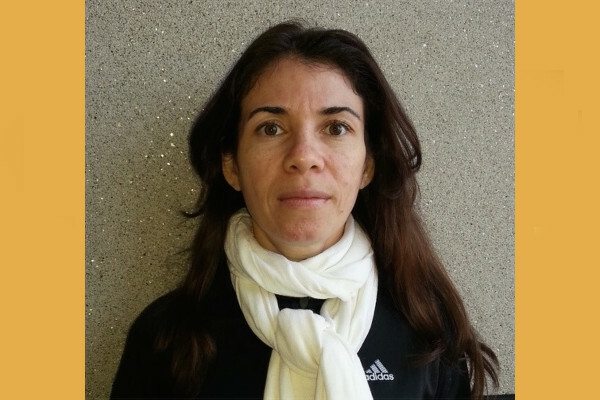 Her research interests include head injury biomechanics, FE modeling in clinical neurosurgical field, mechanisms of cerebral edema in traumatic brain injury, medical image processing (image segmentation, image registration, diffusion tensor image processing), FE mesh generation, infant skull fracture modeling and fracture mechanics. 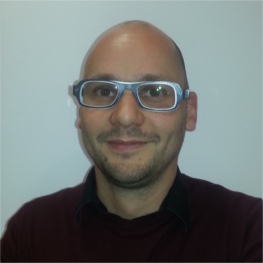 Guido received a PhD in Bioscience Engineering from Katholieke Universiteit Leuven in 2010. 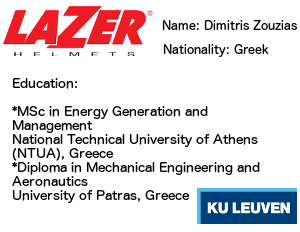 The thesis was entitled “Heat loss of the human head under bicycle helmets, for designing safer bicycle helmets” and focussed on methods to quantify and optimize bicycle helmet ventilation. In 2011, Guido De Bruyne started working at Lazer Sport NV to initiate research and long term development projects within the company. 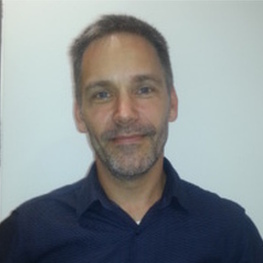 As of 2013, he is also active as associate professor in the department of product development of the University of Antwerp within the field of applied ergonomics. More recently, Guido De Bruyne joined the board of directors of Flanders Bike Valley, an SME driven consortium initiated by Lazer Sport NV, Race Productions NV, Bioracer NV, V oxdale NV and Flander Drive that aims to strengthen (long term) Research and Development activities within the Flemish Cycling Industry. Roy Burek is regarded as a global expert in head protection and is passionate about educating the community to create a safer world. 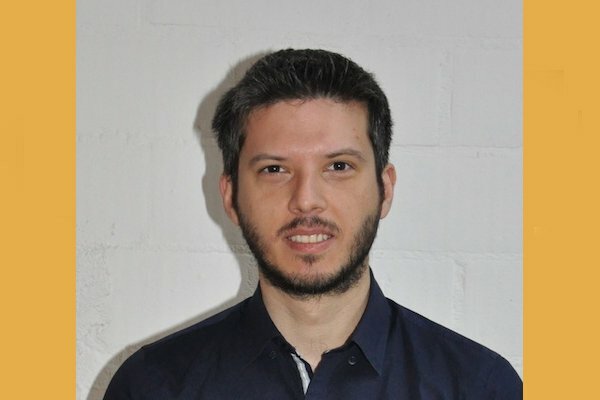 Mr Alessandro Cernicchi obtained his MEng in mechanical engineering from the Università degli Studi di Perugia in 2005. 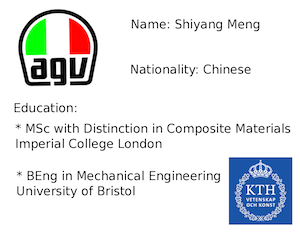 Between 2005 and 2008 he worked at Imperial College London doing research in the topics of Finite Element analysis, composite materials, polymeric foams, constitutive modelling, material testing, road safety and head and brain impact biomechanics. 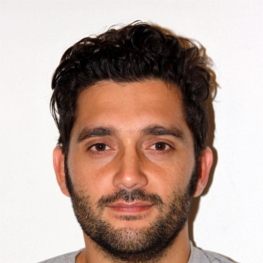 Since 2008 he works as CAE and R&D Engineer in helmet division of Dainese-AGV group. 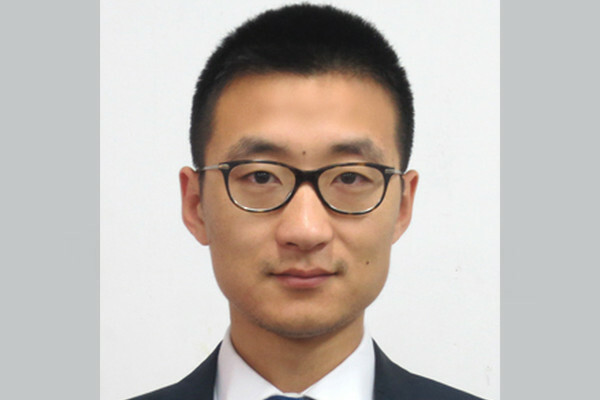 He is in charge of FEM-based of safety validation of new products and manages several research projects concerning helmet safety, aerodynamic efficiency, noise reduction, comfort improvement, head impact biomechanics, development of folding energy absorbing structures and development of composite technologies for helmet shell manufacture. 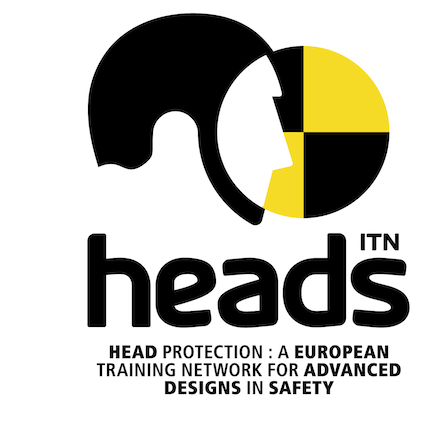 He is a member of the European standard committee for helmet headforms and test methods. 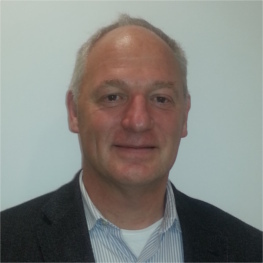 obtained his PhD in materials engineering in 1993 from the Katholieke Universiteit Leuven (KU Leuven), and was as a post-doc involved in research on sandwich and textile composites and natural fiber composites. Between 2001 and 2005 he was R&D and Engineering manager of Arplama Group. 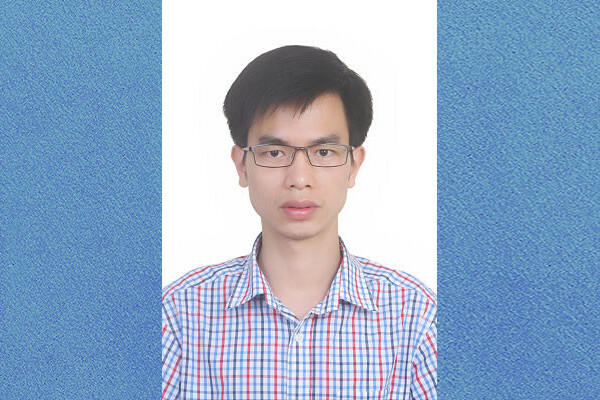 He currently is associate professor, vice-dean of the faculty of Engineering Technology and chairman of the evaluation committee of the faculty of Engineering Technology. 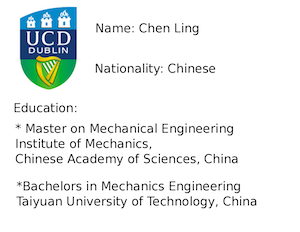 Within the Composite Materials Group of the Department of Metallurgy and Materials Engineering (MTM), he is responsible for the “process and application development” research line, focusing on the concurrent development and optimisation of composite and sandwich materials, products and their manufacturing processes. Within this research line, he is responsible for the research on the development of materials solutions (anisotropic and hybrid materials solutions) and test methods (static, quasi-static and impact) for head protection. He is author of more than 100 papers. Doctor Madelen Fahlstedt has a PhD in Neuronics and B.Sc. and M.Sc. in Product Design and Realization. 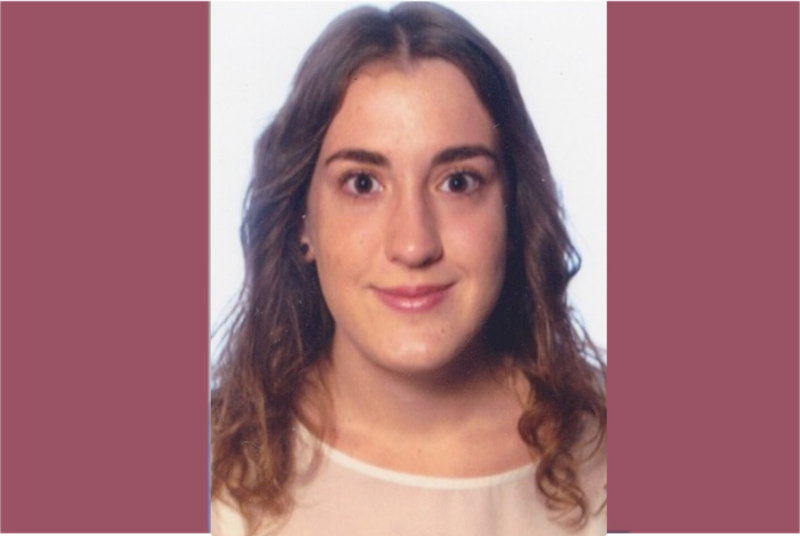 Madelen Fahlstedt is working as a research in the Neuronics’ group and presented her thesis in the spring 2015. 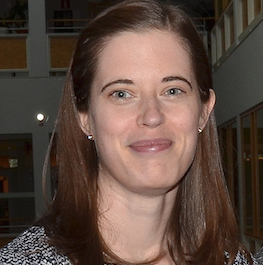 Madelen Fahlstedt’s research focuses on impact biomechanics and especially traumatic brain injuries, accident reconstructions and helmets.